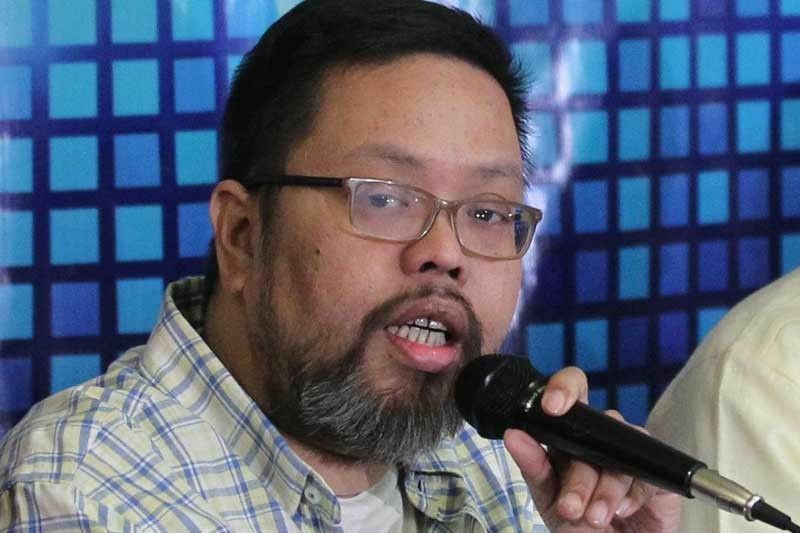 Comelec spokesman James Jimenez said yesterday the poll body is clarifying policy on allowing voting in areas adjacent to the concerned posts. MANILA, Philippines — The Commission on Elections (Comelec) is looking for ways to prevent the disenfranchisement of more than 3,000 Filipino voters in Syria, Libya and Iraq where overseas voting for the May 13 elections has been suspended due to armed conflict. “Remember, the safety situations there are the reasons why Comelec deemed it necessary to suspend the voting in these three areas,” he noted. Last week, the Comelec announced the suspension of elections in Damascus in Syria, Tripoli in Libya and Baghdad in Iraq due to the prevailing conditions there. According to Jimenez, the poll body could not see the hostilities in these areas subsiding in the immediate future. In the 2016 elections, the Comelec had also suspended the presidential polls in these posts, but Filipinos were allowed to vote in the nearest consulates instead. Jimenez has described the ongoing overseas voting as relatively smooth, with no major problems encountered. “We’ve had a problem in Al Khobar, specifically on voter verification, but this was immediately addressed ... It just took time to download the soft copy of the voter’s list,” he added. Voting for overseas Filipino workers (OFWs) started on April 13 and ends on May 13. Records show there are 1,822,173 registered overseas voters. Millions of OFWs were urged to cast their votes for the May 13 midterm elections. Sen. Joel Villanueva said Congress worked hard to allow Filipinos abroad to be able to cast their votes for their chosen leaders. “In a democracy such as ours, elections are the highest form of political exercise. For too long a time, Filipinos working overseas and public servants on election duty could not exercise their right to suffrage, so we worked with members of Congress to pass the law on absentee voting,” said Villanueva in his Twitter account. Migrante International, an OFW support group, said that only a few migrant workers in Japan would participate in the overseas voting because they are being required to pay postal stamps to be able to send back their ballots to the Philippine embassy where their votes will be counted.